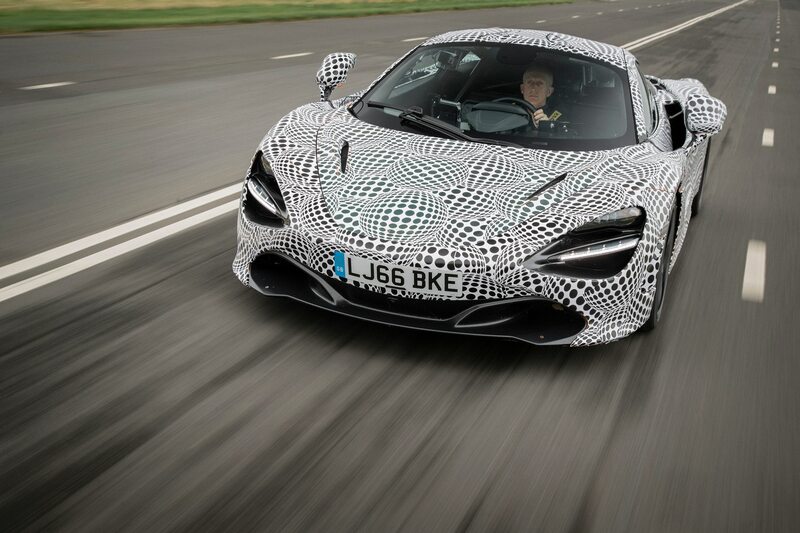 The spiritual successor to the F1 will make more than 986 hp from a gas-electric powertrain, McLaren confirmed. 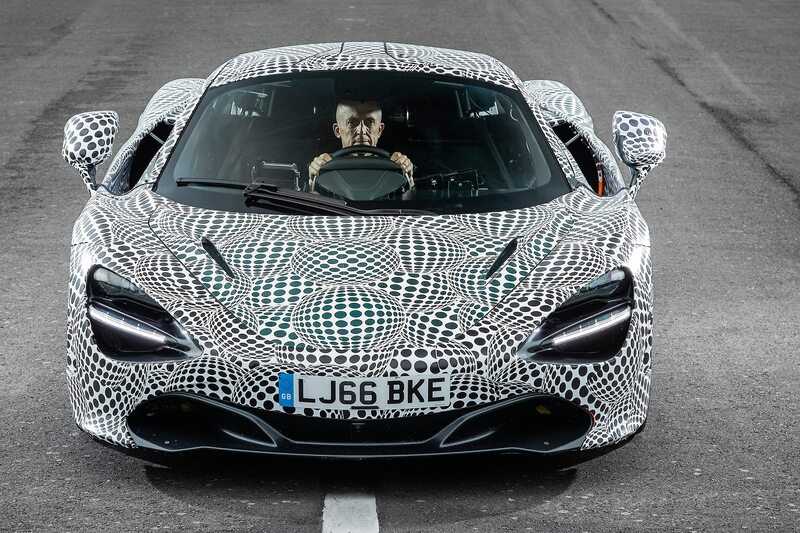 As we previously reported, the model will have a central driver seat and two passenger seats on either side, and it will exceed the 243-mph top speed of the F1 road car. 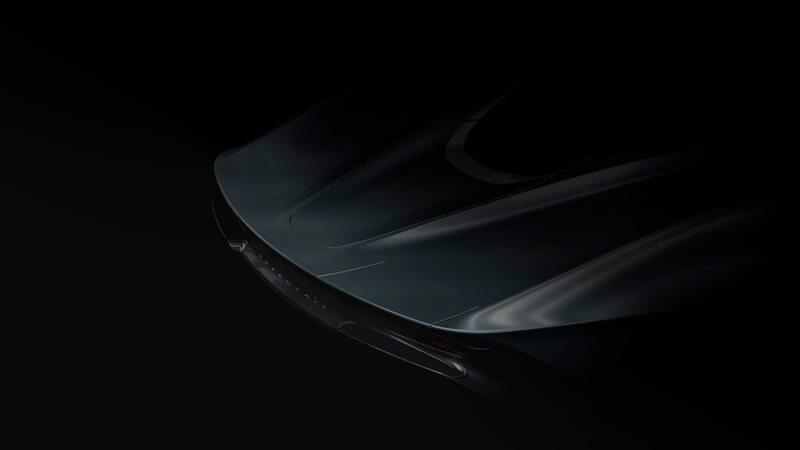 The model’s exact top speed will be announced upon the Speedtail’s reveal, but we know it will be the highest of any McLaren ever. 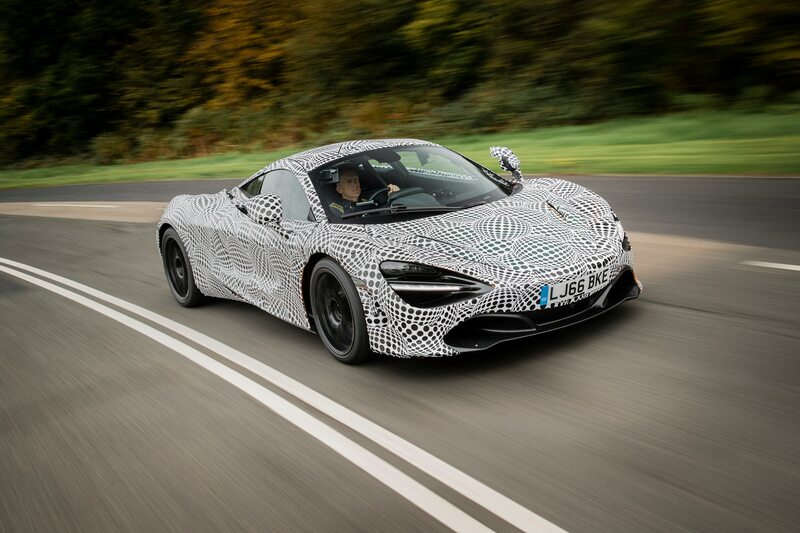 Only 106 cars are being produced, the same number of F1s that were sold. Each Speedtail commands a price of £1.75 million, which equates to roughly $2.3 million at current exchange rates. 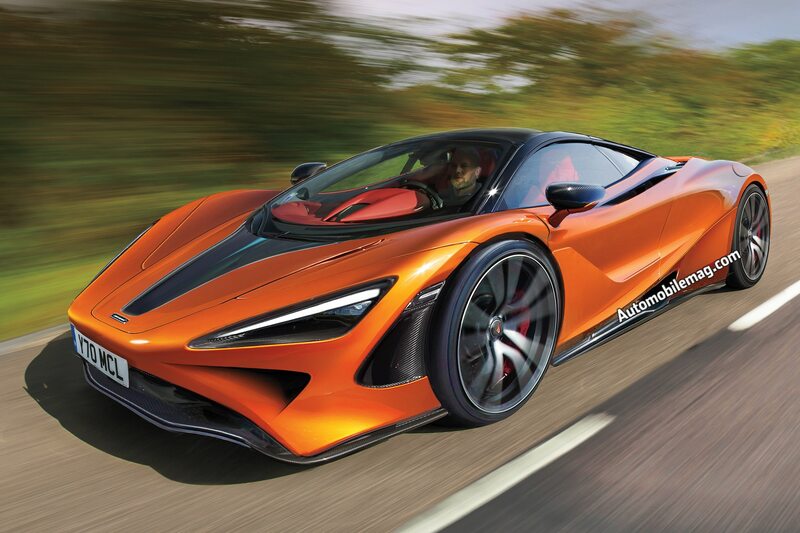 Unsurprisingly, all copies of the hyper grand tourer have been spoken for. Production will begin at the end of 2019.